This is a play on an old favorite of the bodybuilding community. More specifically by Rheo Blair the father of the protein powder industry. So what is it? 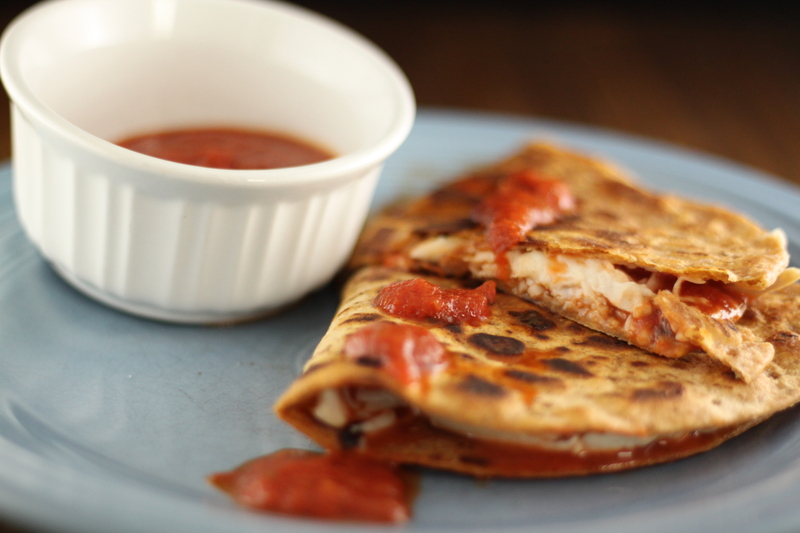 A simple, fast, and easy high protein and low carb meal. Consider it high protein dessert with no carbs. 4 Ultra 40…Liver Tabs 🙂 Kind of a throw back not added to the mix. 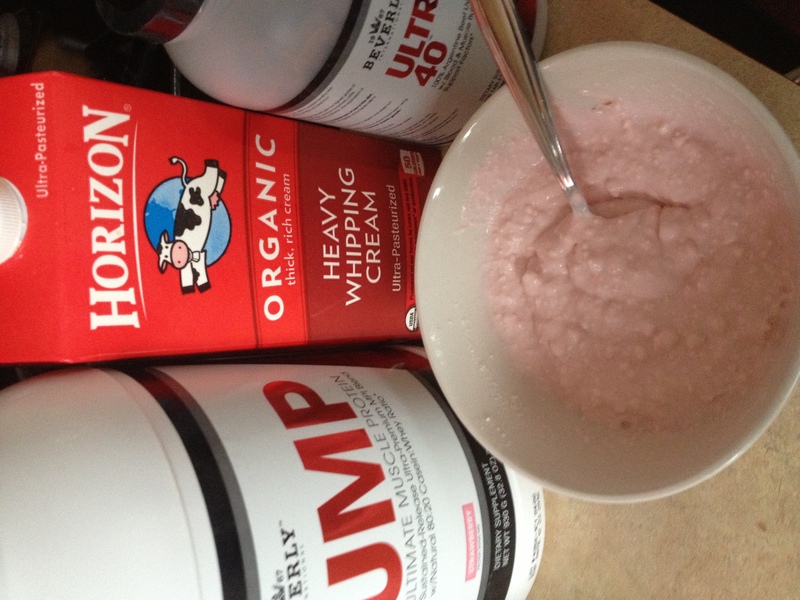 Put two scoops of UMP in a bowl. Pour in the 4 TBS of Heavy Cream. Add a bit of water. Mix…enjoy! 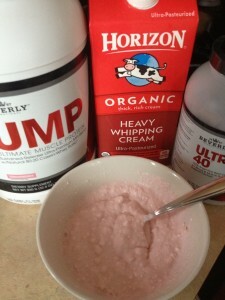 Posted in News, Protein Powder Recipes and tagged beverly ump strawberry recipes, fitworkz, protein pudding, ray binkowski, rheo blair protein recipe, rheo blair pudding, wechangelives.